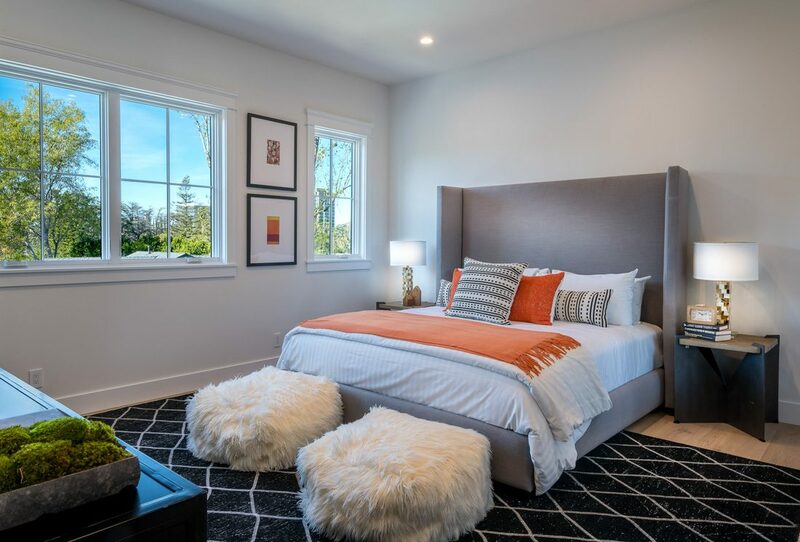 Luxury staging by Meridith Baer Home is featured in this stunning video for 41 Tide Watch in Crystal Cove, an exclusive enclave in Newport Coast, CA. Our design was a fusion of European and transitional styles, complimenting the architecture of the space. 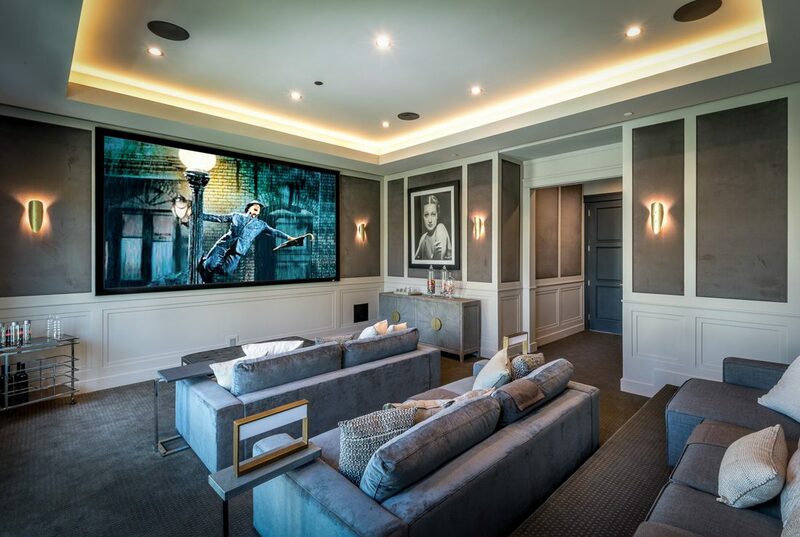 We staged the mansion for the home’s developers, renowned design-build firm Haigh Builders. It’s on sale now for $23,850,000. 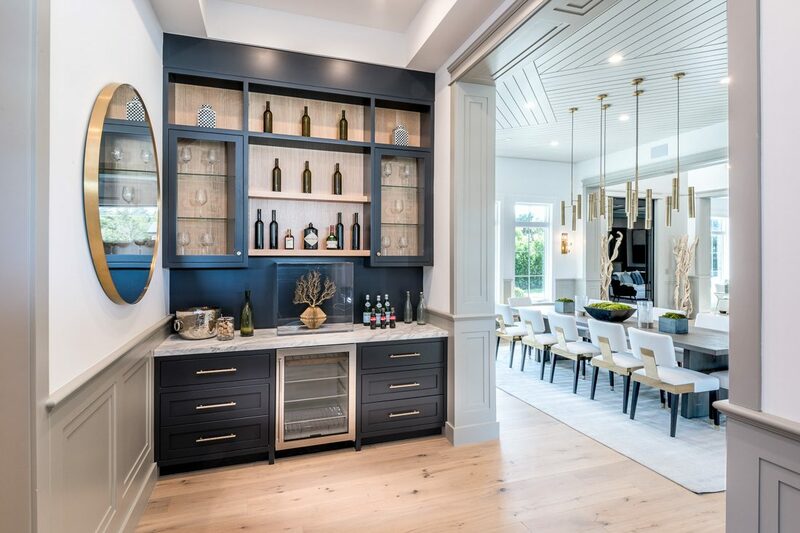 Meridith Baer Home staged the latest Los Angeles Times Home of the Week—a newly built 10,200 square foot estate in Encino, CA! 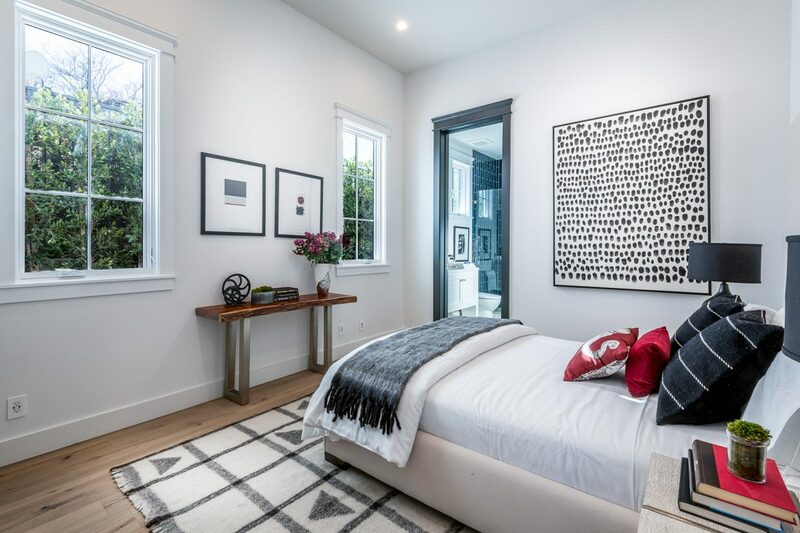 The nine bedroom, nine bath house boasts a multi-room master retreat; 1,000 square foot patio area with an outdoor kitchen, lounge, and zero-edge pool; and a two-story guest house. 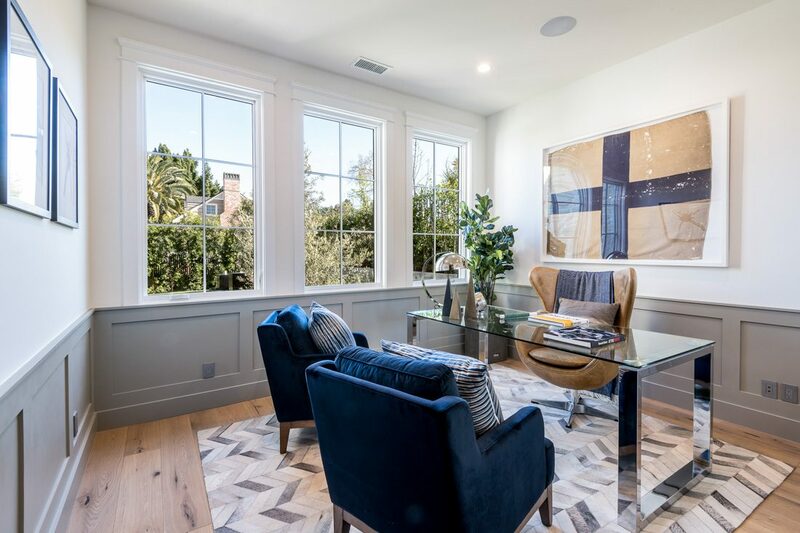 We furnished the entire property in our signature transitional style, featuring some of our most elegant new dining chairs, sofas, and artwork. 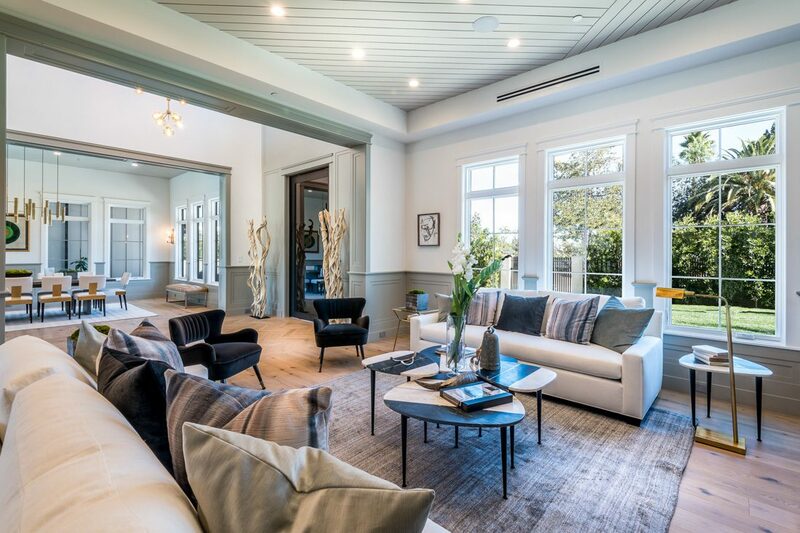 We staged the $7.795 million listing for Dennis Chernov, Keller Williams. 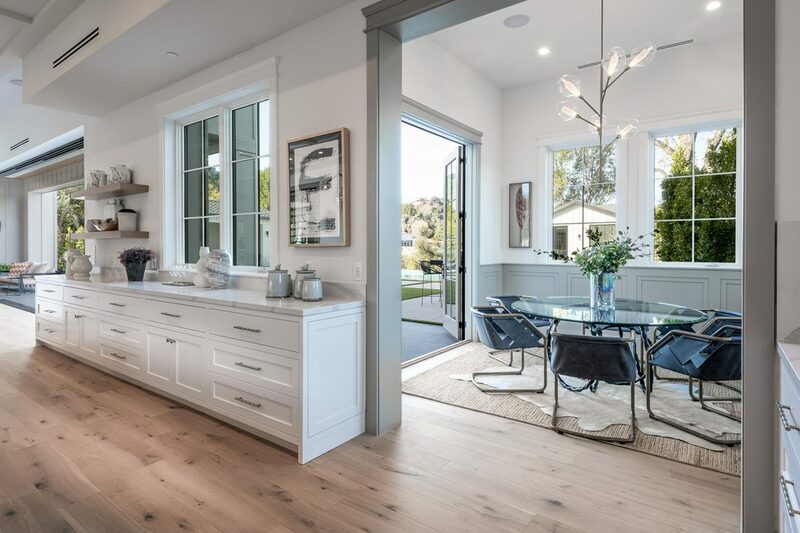 Meridith Baer recently opened her home to Los Angeles Times, and the story is featured in this week’s Hot Property/Real Estate section! 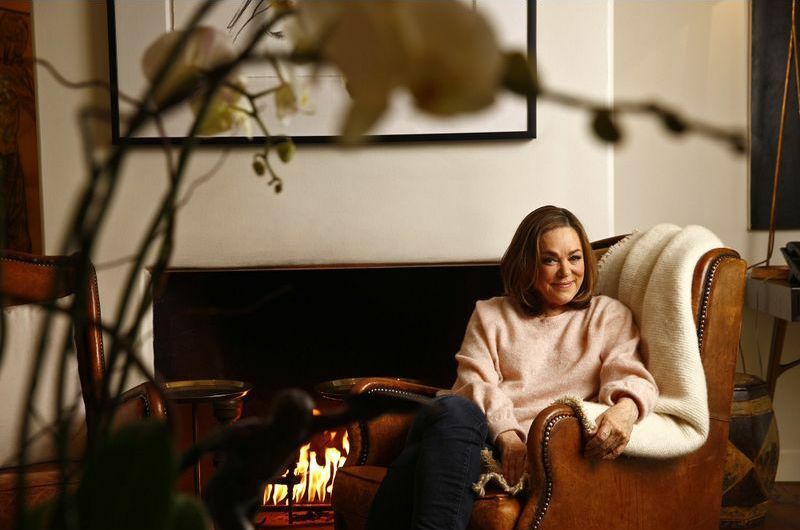 The intimate profile is called Designer Meridith Baer’s Home Staging Empire Began with a Plant Storage Dilemma. Halfway down the page is a sit-down living room video interview Meridith gave LA Times writer Arielle Paul. Our thanks to everyone at Los Angeles Times for this truly lovely spotlight! 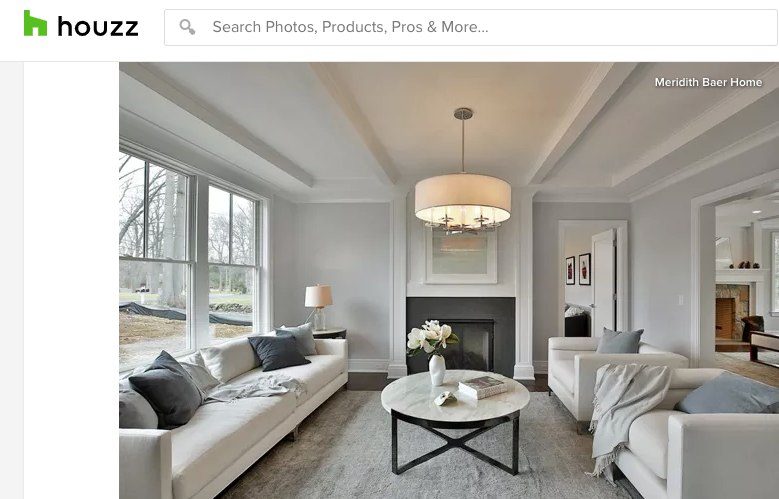 A photo of one of our staged homes in Westport, Connecticut is the lead image in the Houzz guide How to Decorate a Coffee Table! As in so many other areas of design, three is a powerful number for styling your coffee table. For any size or shape of table, a collection of three items is pretty much foolproof. Meridith Baer was featured yesterday on CBS Sunday Morning! The segment was called Dressing Homes for Success and followed Meridith as she staged a luxury home in the Hollywood Hills, led host Alina Cho on a tour of Meridith Baer Home’s Southern California warehouse, and gave an in-depth interview about her personal and professional story at the company’s offices. 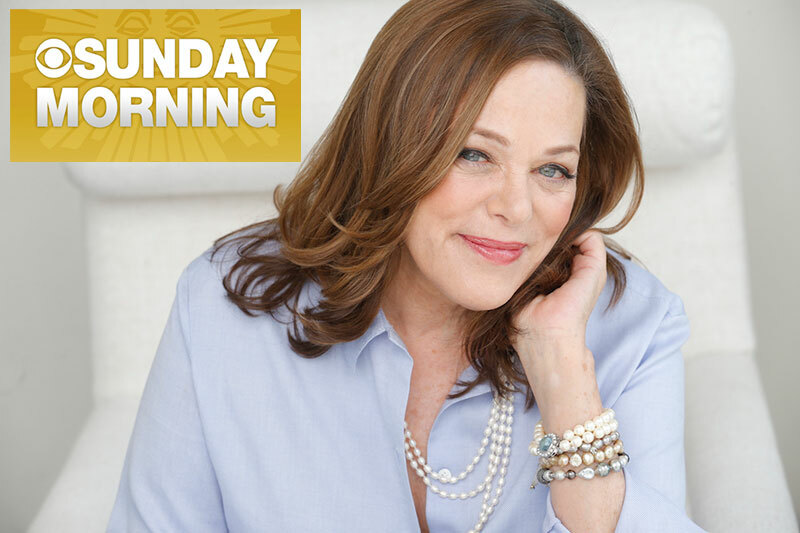 Meridith Baer is featured this weekend on the iconic newsmagazine program CBS Sunday Morning! 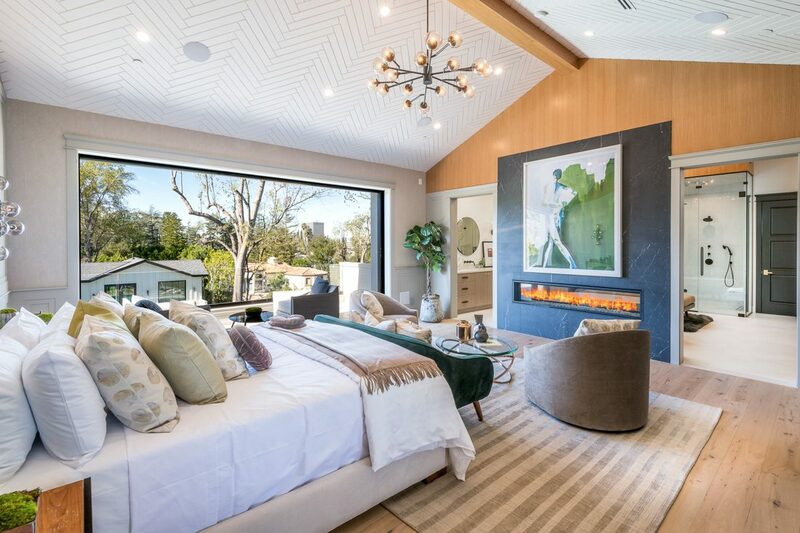 Meridith was filmed at her home, the MBH offices and warehouse, and on location at a luxury staging in the Hollywood Hills. 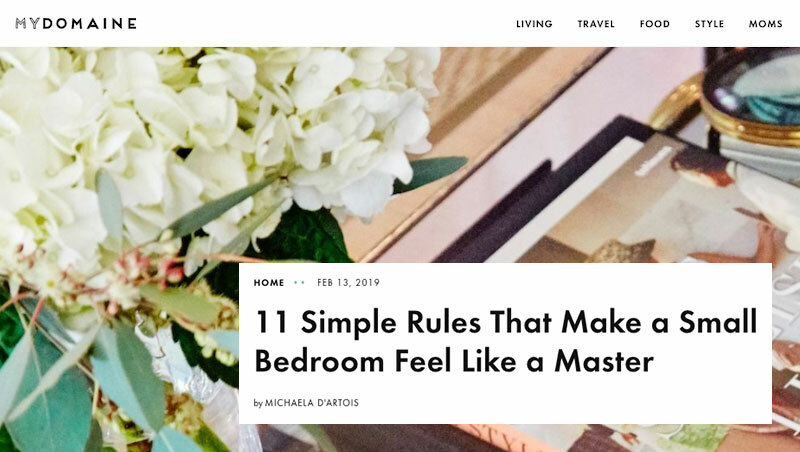 In an in-depth interview, she discusses her personal background, how she started her home staging and interior design business, and her philosophy about work and life. CBS Sunday Morning airs this weekend at 9am Eastern, 7am Pacific, and 8am everywhere else. Please check your local listings for details! 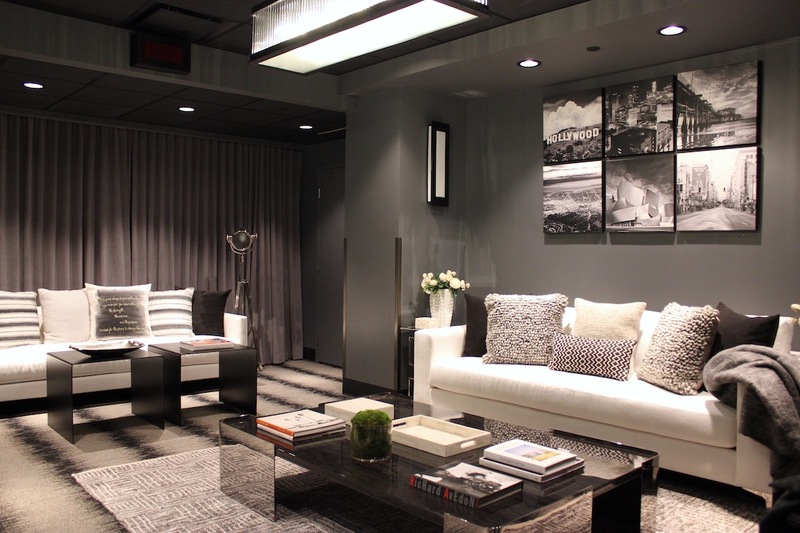 Meridith Baer Home staged the artist dressing rooms for music’s biggest night: the Grammy Awards! In the video above, MBH designer Carolyn Greco gives Grammys correspondent Kéla Walker a tour of the backstage areas we furnished—each room an elegant, inspiring space for artists performing that evening to rehearse and relax. For the former First Lady, we wanted to evoke the elegance of a luxury hotel, but with the warmth of a home. 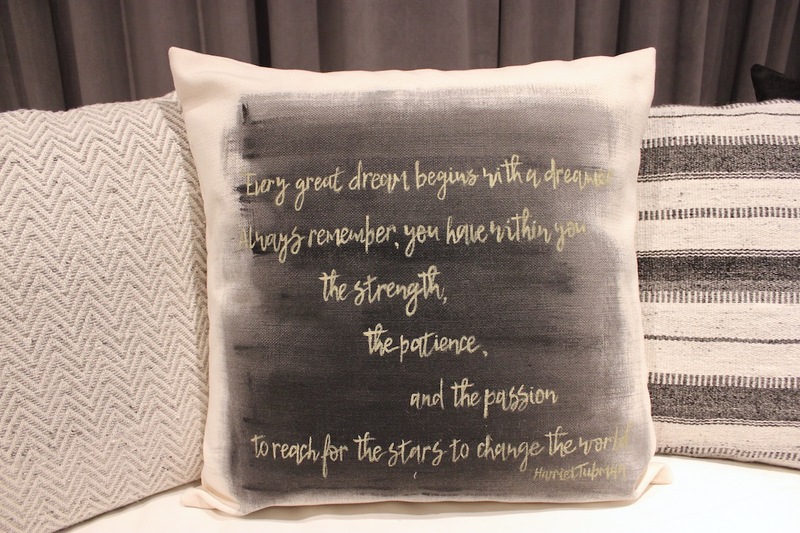 As a gift to her, we custom made a pillow with a hand-painted quote from Harriet Tubman, honoring both Black History month and Mrs. Obama personally.